Let’s see how much money you can collect before having a crash. Note that, you only have one life and you have to be fast and precise and avoid hitting your car. Once you get used to controlling the car, you have to focus on the road and make sure to choose the line with the most stacks of dollars. 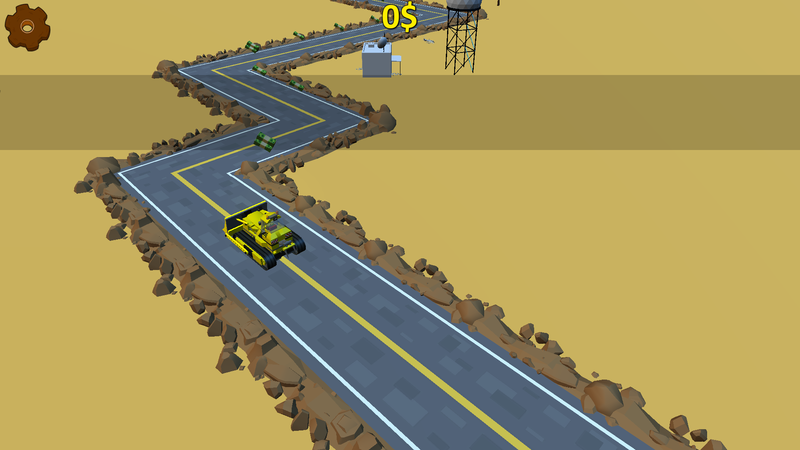 Speaking of the easy to learn gameplay, to change the direction of the car, you just need to tap on the screen and the car turns automatically based on the current direction of the zigzag road. As you progress and move further, the speed of the car increases and you need to decide faster, in order to survive the zigzag road without missing the money on the streets. 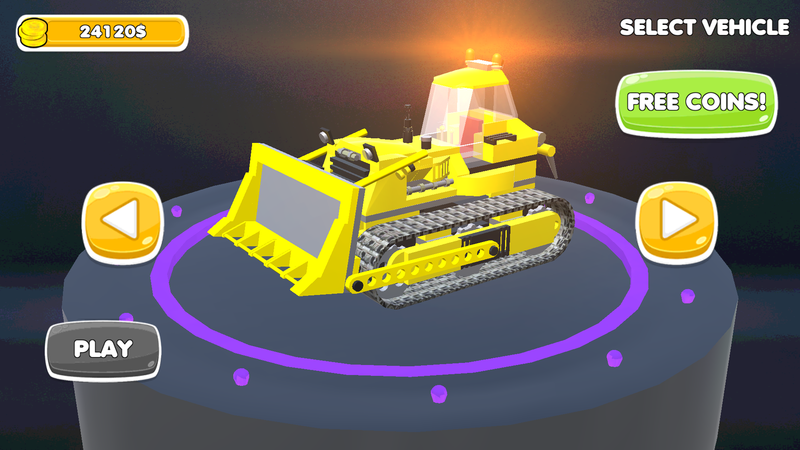 The collected money can be used to buy new cars and enjoy this free rally racer game even more. Each car has its own design and characteristics and you’ll feel the difference while driving them. So, make sure to unlock all the cars and keep playing this free car game with different cars and move through the zigzag streets. There is no limit when it comes to speed and the first and only rule is to avoid any crash or accident. 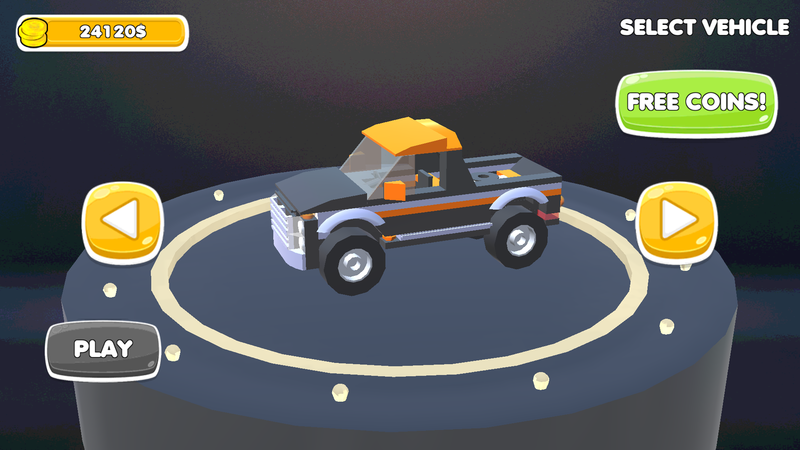 So, you have 2 main objectives in this fun car game: Collect as much money as you can to unlock new cars, and challenge yourself and beat your own high score. 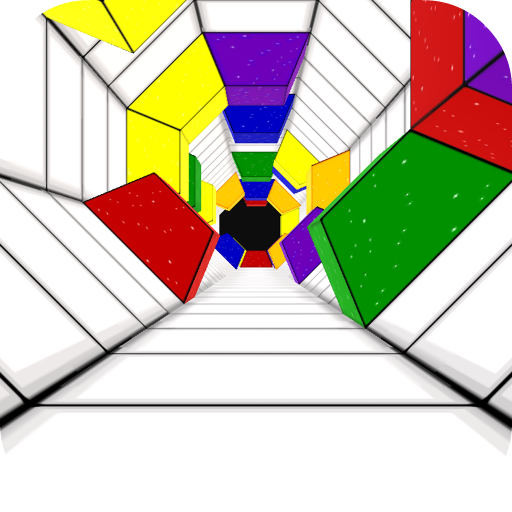 The design and graphics are so simple, yet extremely engaging and the cool sound effects gets you to play this zigzag car game over and over without being bored or tired. 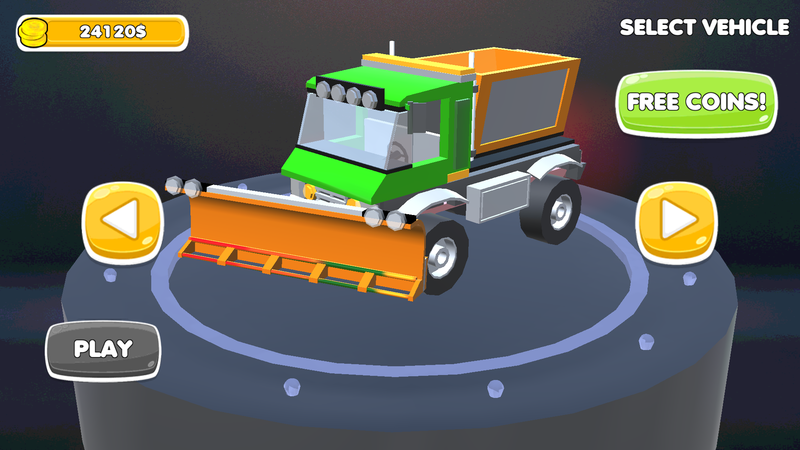 The design of the cars is just cute and cartoon like, and you want to collect enough money to be able to unlock the entire collection of cars and enjoy driving them on the adventures road. 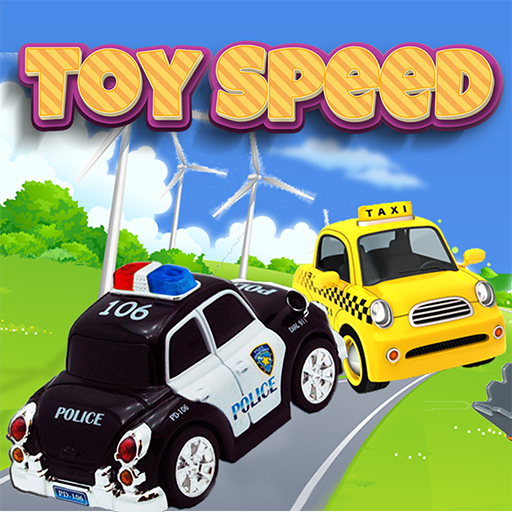 So, this free car game brings hours of fun to you and your family and the cool sound effects, wonderful designs and environment, high-quality cars, smooth gameplay and easy to control cars are just a few reasons to fall in love with this addictive car game. 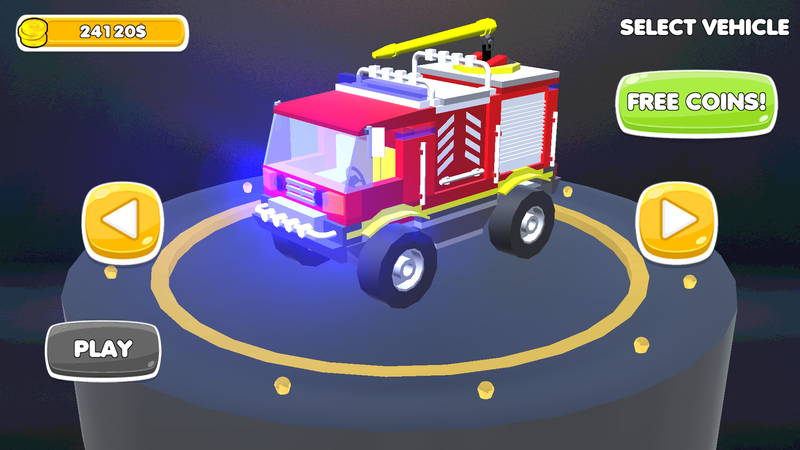 Simply tap on the screen to automatically change the direction of the car (to the left or right) and make sure to choose the line that enables you to collect the cash on the street. 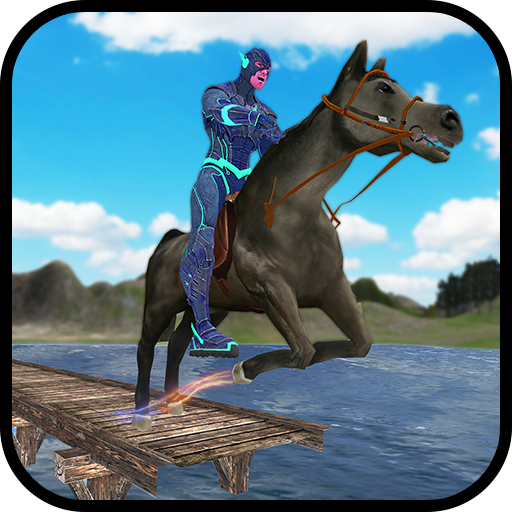 While the first seconds of the race seems to be really easy, as you get further and pass more turns successfully, you will have to control the car with higher speed. 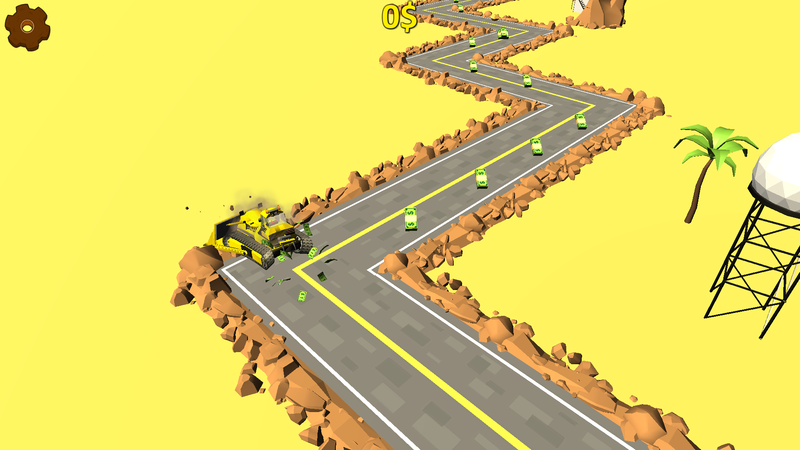 It gets really hard to pass through the zigzag road at such speed and at the same time you should collect money. 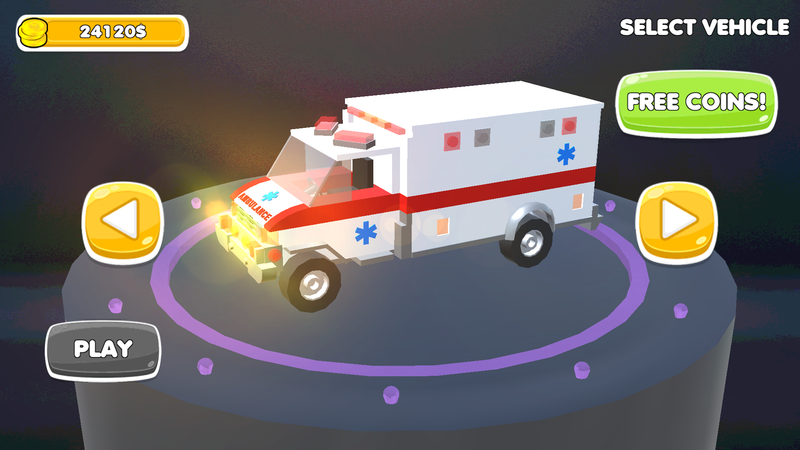 This free car game offers adventures, fun, addiction and requires you to concentrate 100%. Since you only have 1 life and the game ends as soon as you make the first mistake, it’s wise to keep on the safe road to reduce the risk rather than changing the line to collect more money.